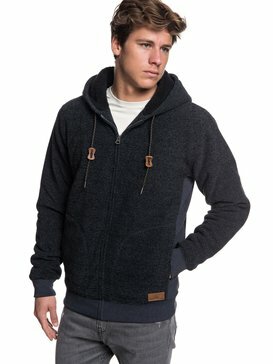 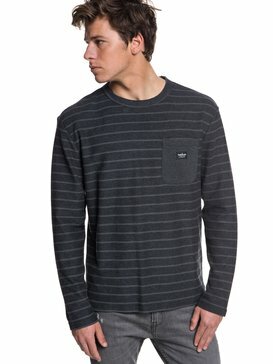 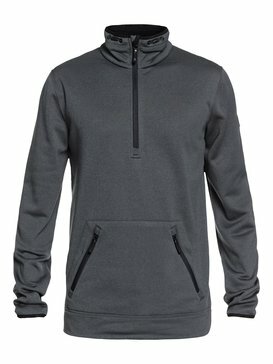 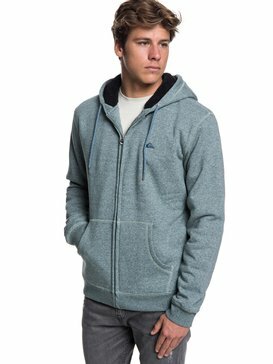 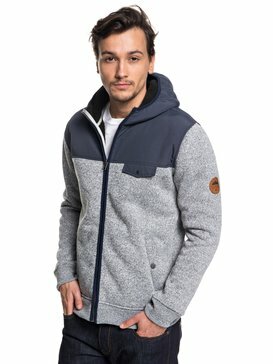 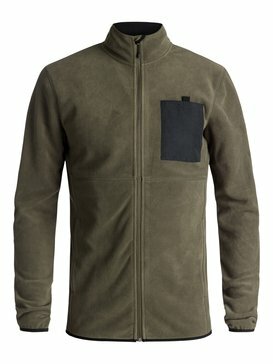 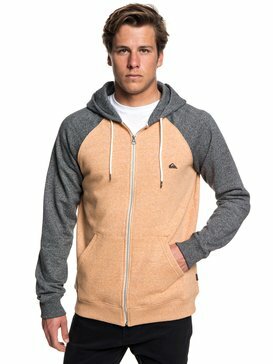 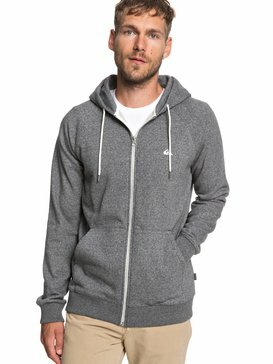 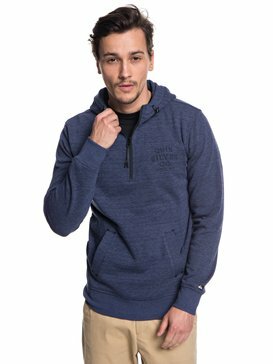 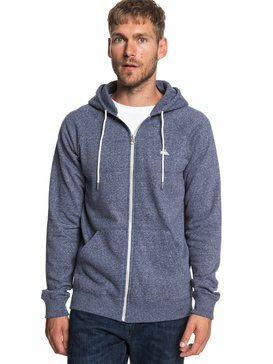 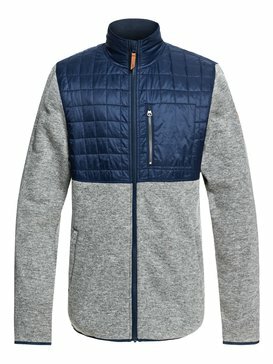 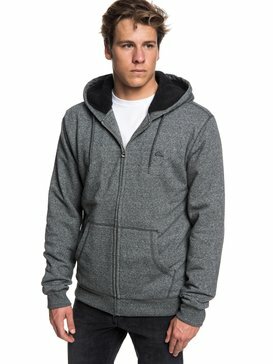 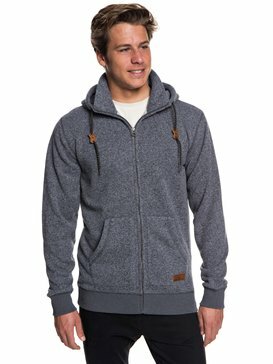 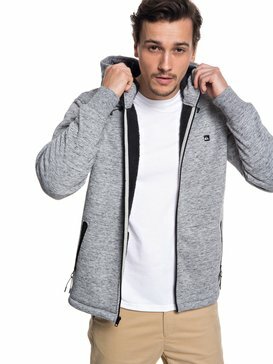 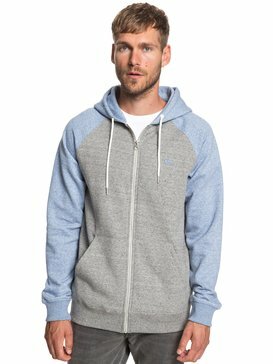 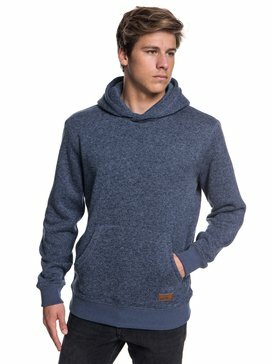 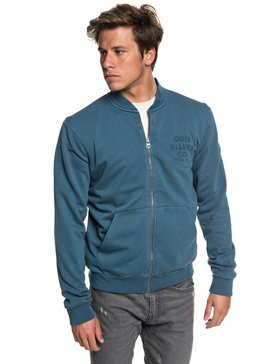 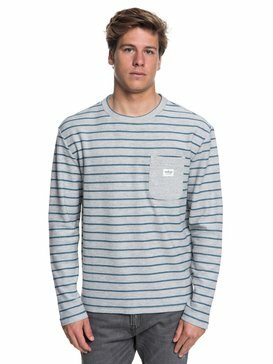 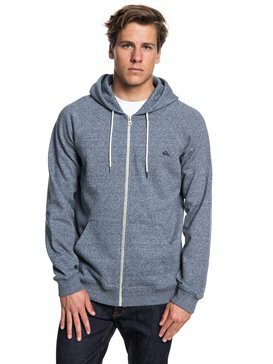 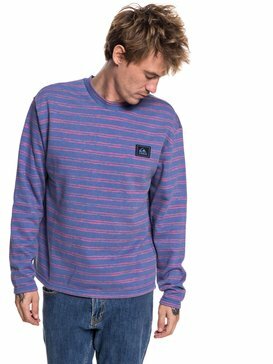 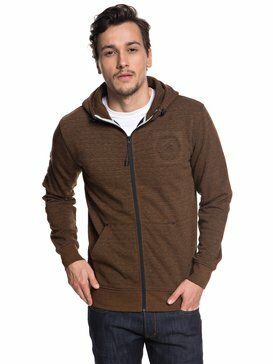 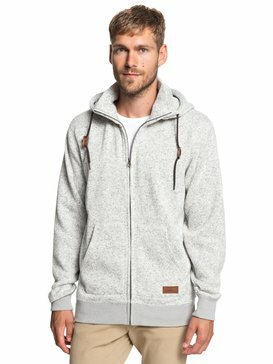 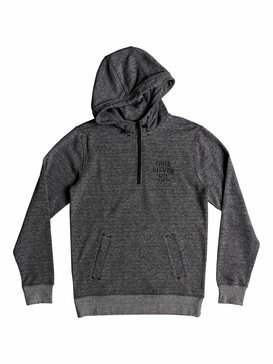 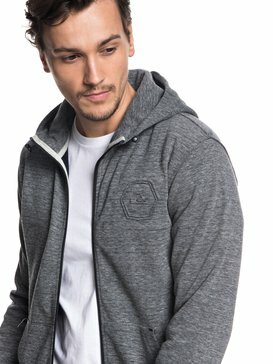 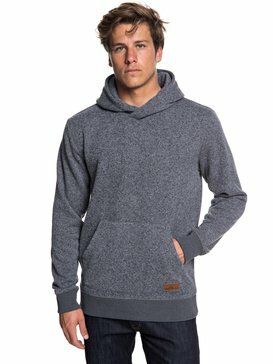 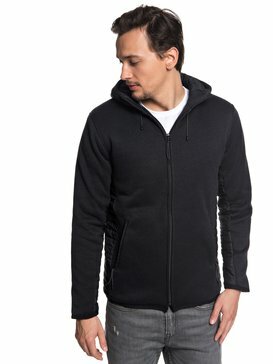 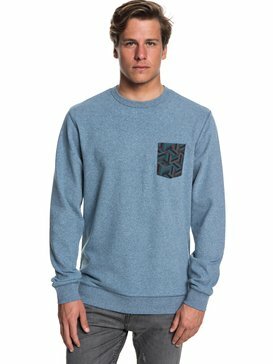 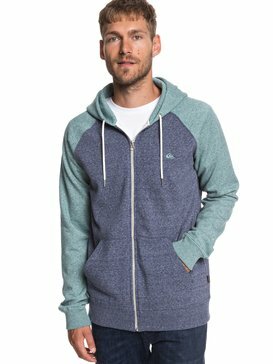 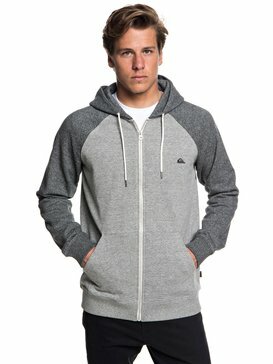 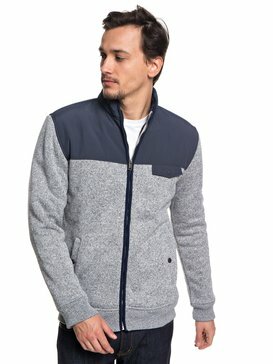 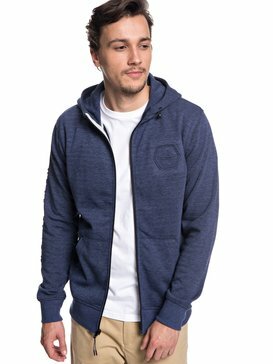 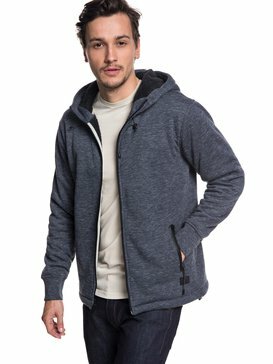 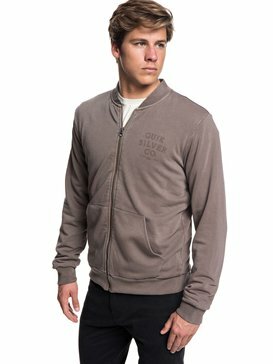 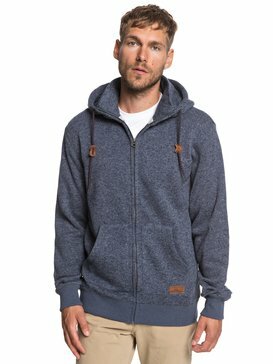 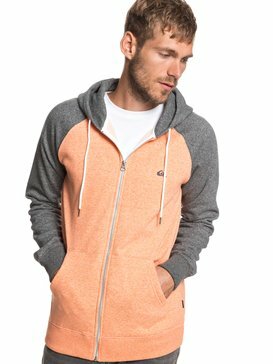 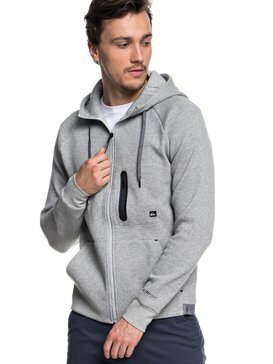 Taking style back down to street level, layer up for less with mens hoodies on sale at Quiksilver. 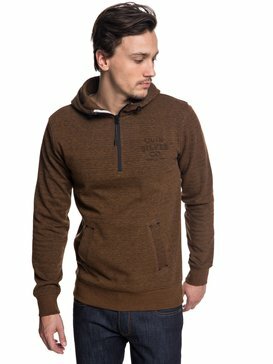 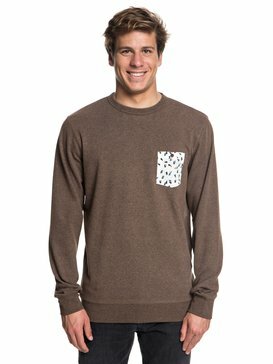 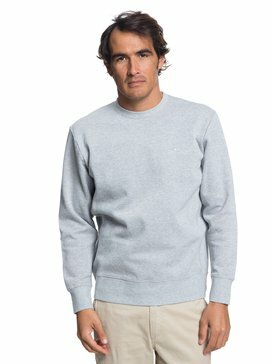 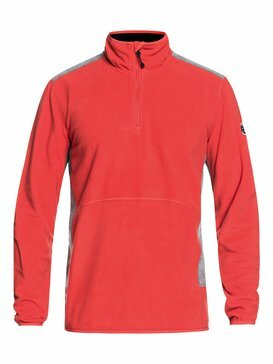 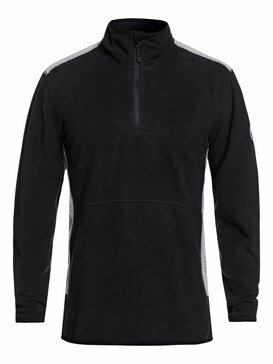 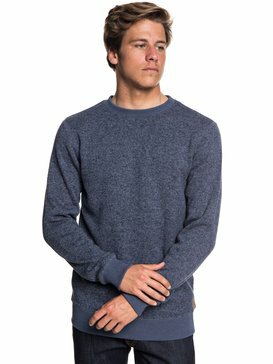 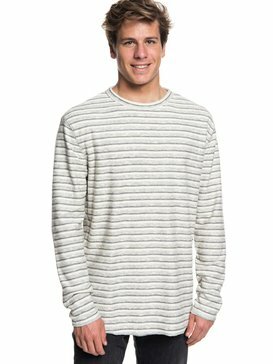 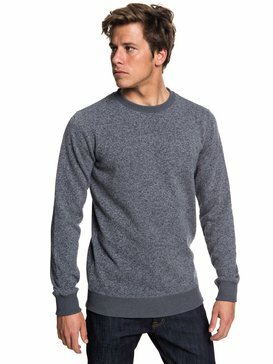 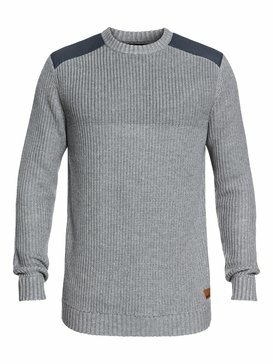 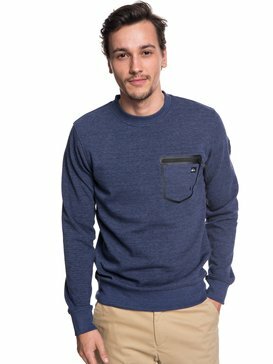 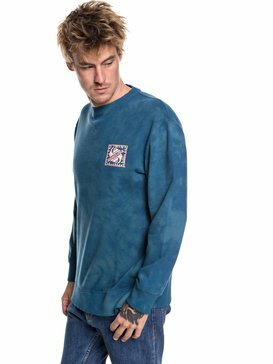 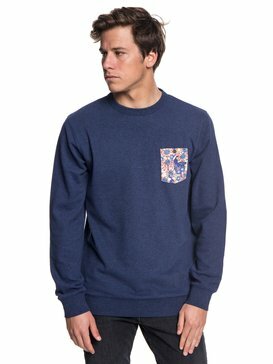 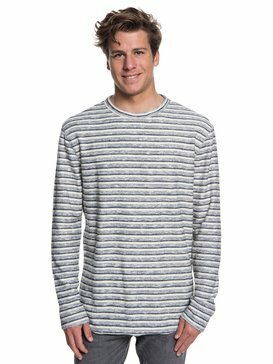 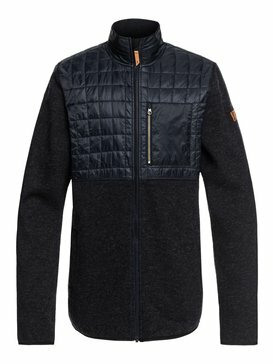 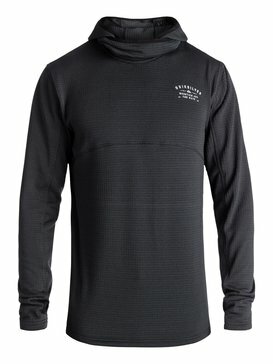 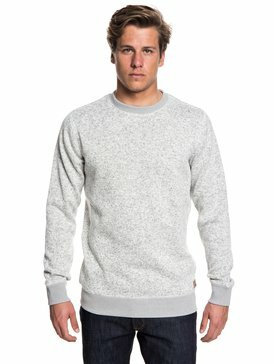 Creating a range of action-inspired separates with a hard inner city edge, our selection of rough rail mens sweatshirts on sale bring you instant coastal cool and backyard functionality for any adrenaline fuelled setting. 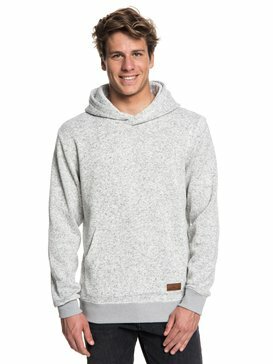 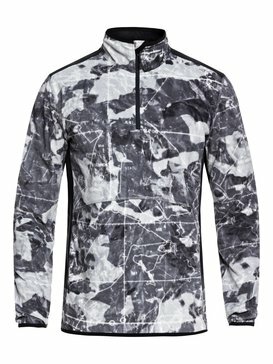 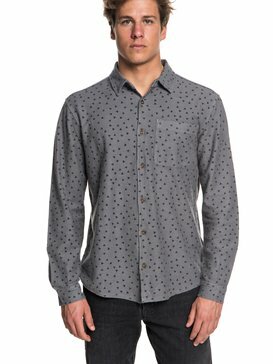 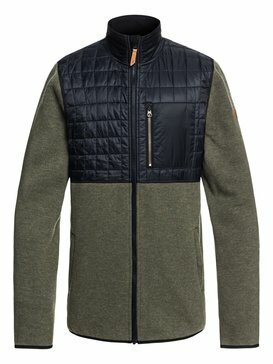 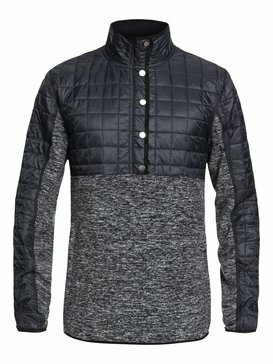 Designed for all-season styling, our selection of laid-back threads are the perfect blend of urban styling and next level tech. 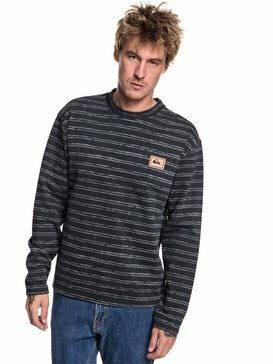 Packed with feel-good factor and contemporary park prowess, our sweatshirts and hoodies are inspired by line up legends and old skool surf style – offering up a slice of surfing culture for a sliver of the price.